Co-op mode is designed for online play by two players only. Each player has their own screen (the screen does not split). 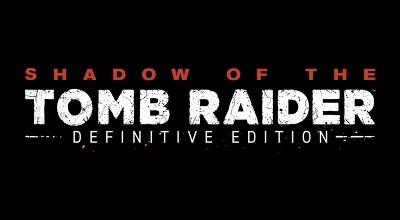 Each player plays as Lara on their own screen, while the other player appears as Abby.